My name is Laura and I am a remedial massage therapist (Rosemond Muscle Neurology Therapy) and I used to be a chef specialising in eating for your well being, healthy caramel slice anyone? Developing natural skin care recipes came easily to me as it was just like cooking but with a twist. Bare Beauty was created by my best friend of 24 years and myself 3 years ago. It was developed out of a need for clean living as a result of my health issues. Our goal has been to supply effective, high quality and totally natural skin care products using mainly Australian and local ingredients that don’t have the extravagant price tag that you see so often with natural products. We are also eco conscious and do not use unnecessary packaging. You will never find an aerosol can in my house, or chemical cleaning products. I can’t stand using glasses out of someone’s dishwasher, I can taste the detergent. Even though I eat vegan, I’d never touch tofu or soy milk. What’s your favourite everyday eco, natural or organic products? I don’t wear much makeup but when I do, it is Inika, as I always choose Australian made products. I also love the Sienna natural nail polish range. Organic rice crackers and avocado with lime. I have always been interested in learning iridology. As a remedial massage therapist I have studied anatomy and how our bodily systems work together quite thoroughly and I feel that iridology would help to sort out my clients problems on a deeper level. That’s a hard one and not just because I can’t paint to save my life! I have been to many beautiful places but I must say, there is no place like home. The Sawtell coastline and Boambee Valley are pretty spectacular. Your proudest accomplishment (personal or business related)? Every time one of my massage clients walks in to my clinic in terrible pain and being able to take that pain away. There is nothing like it. The most daring thing you’ve ever done? I don’t like heights so I’d never jump out of a perfectly good plane or bungee jump. Favourite thing about your business? The freedom to do what I love and believe in and be creative. I do daily Yoga and I love to readability night. I also find getting creative in the kitchen very relaxing as long as I have music playing! What does the future of Bare Beauty Essentials look like? 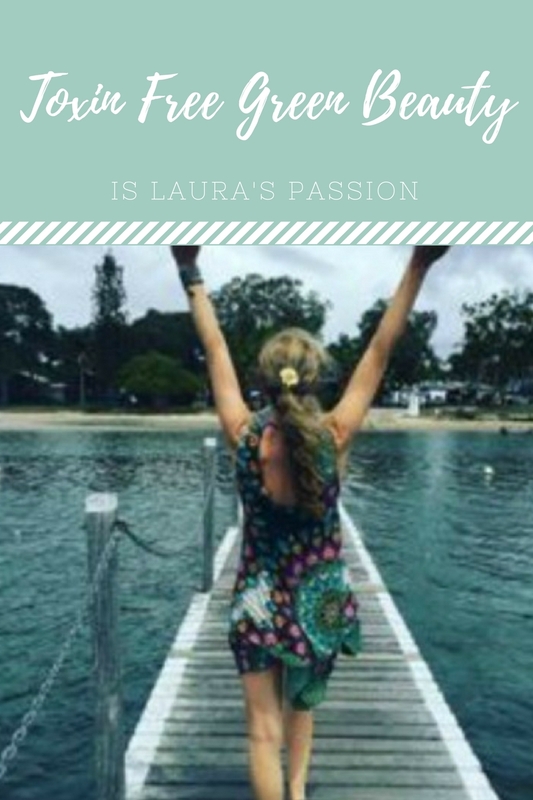 And there you have it, a little bit on what makes Laura tick, be sure to check out her awesome store especially her skin soothing salve which is her best selling product, perfect for eczema, burns and cuts.